We knocked out a GREAT session this afternoon so please make sure you watch the replay at the bottom of the page if you couldn’t attend or missed anything. NOTES for potential new Full Throttle members – we will open what USED to be 50 slots (2 new members did a nice job of grabbing a slot this morning & afternoon on their own – Well Done!) tomorrow after our Accelerated Retirement Brief at 1 PM eastern. If you’re already registered you’ll get the link to join a couple hours before the webinar as usual. 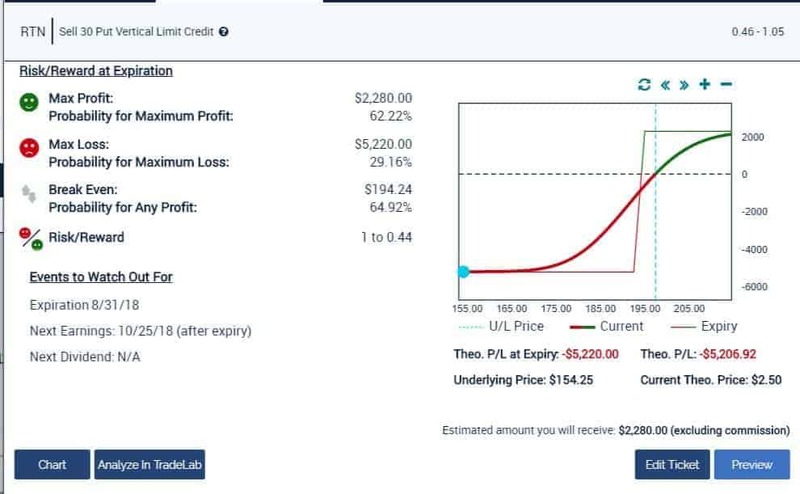 If for some reason this is your 1st time hearing about Full Throttle and haven’t registered yet simply follow this link to register and get access to the rest of the week of live trading & training. ALL of the replays from our sessions this week will also be posted on this page. Please make sure you watch the replays if you missed anything or couldn’t attend. I gave a good strategic & operational brief this afternoon covering Iran/Middle East, China trade war issues, the domestic political clown car, and did an in depth view of the FANGs. 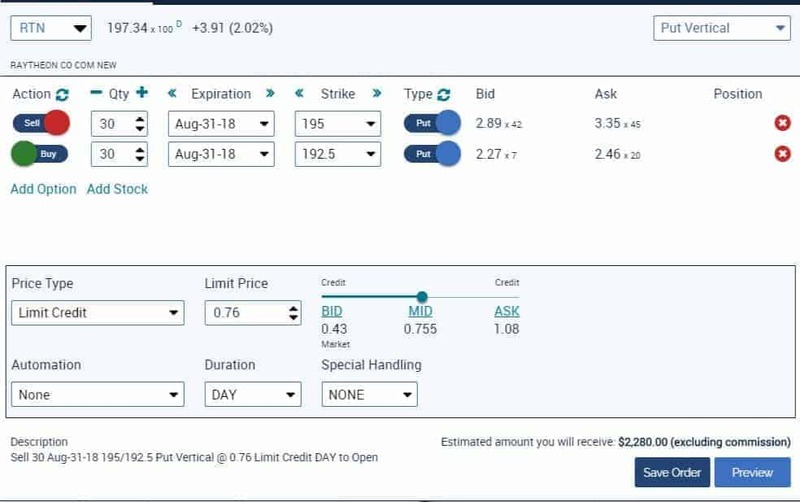 We then got tactical and looked at existing trades in VXX, AMZN, & JPM, and looked to add a new bull put spread on RTN.